I have mentioned before that I love chai tea lattes. They warm me up and relax me at the same time. Just typing the previous sentence made me daydream a little! I also love puns and have wanted to make a “love you a latte” (I know you chuckled) mug for quite a while. When I found a ceramic mason jar mug on clearance for 70% off (only $1.80!) after Christmas I knew that it was time to make my mug idea a reality. I suffer from crafting anxiety sometimes when I try new things. My firsts for this project were using contact paper as a stencil and using glass paint. I only had one mug so that also added to my anxiety. I took a few deep breaths and jumped right into the project! 1. 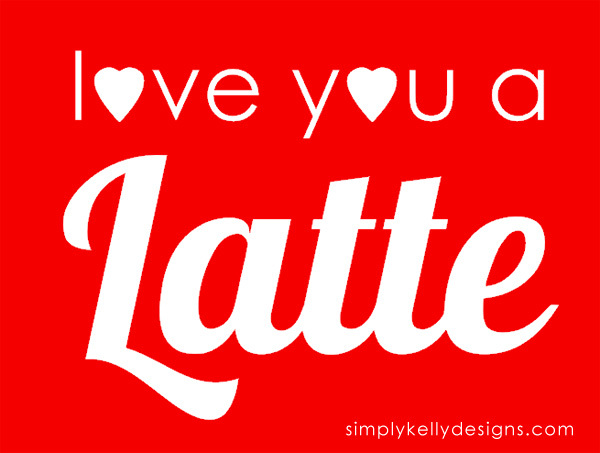 Download my free “love you a latte” Silhouette Studio file here. This file is only for your PERSONAL USE. 2. 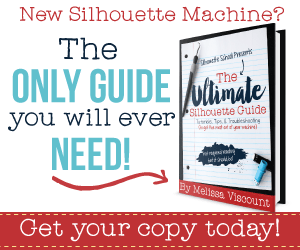 Use the Silhouette and mat to cut the contact paper. I tried several Silhouette cut settings before I found settings that worked to cut my contact paper: blade 1, speed 8 and thickness 6. 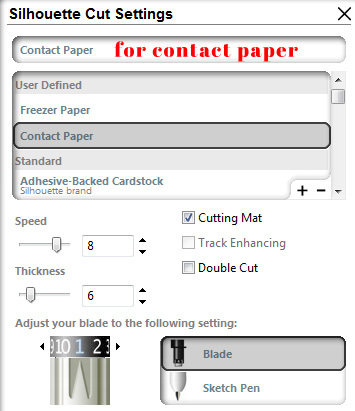 Please remember that settings will vary due to the condition of the blade, mat and type of contact paper. 3. After cutting the contact paper, weed the letters and outside the rectangle. Also keep the inner bits of the letters a, e and o. It is hard to weed the contact paper because it is clear, sit underneath an overhead light source and it was easier to see. The Silhouette hook tool also helps because some of the letters are thin. Below in red is what was left after weeding. 4. Use the transfer tape to take the contact paper off its backing. After the contact paper is lifted, trim the top and sides of the transfer tape for more accurate placement. 5. Place the transfer tape and contact paper combo on the mug. Use the Silhouette scraper to make sure there are no air bubbles in the application. 6. Peel back just the transfer tape leaving the contact paper on the mug. Make sure that the inner parts of the letters a, e and o don’t get lifted off with the transfer tape. 7. Place a small amount of paint on the tip of a small dauber and dab paint over the stencil. 8. Remove the contact paper stencil immediately after painting is finished. Lift up one corner and quickly peel off like taking off a bandage. Carefully use tweezers to remove the inside parts of the letters a, e and o. 9. The Martha Stewart glass paint needs to be baked or air cured for 21 days. I’m going to let my mug air cure. I used the dauber to dab paint on the mug. The result was the paint finish is not smooth. I think next time I will try more of a painting motion to see if it will finish smoother. The mug will be cured and ready to use by Valentine’s Day! Thanks for the tips, I want to try this out! Kelly, this mug is absolutely adorable! It will be interesting how it holds up. Wow look how crisp those lines are! I hope you do an update after a bunch of washes. Curious how the paint will hold up! Did you bake it or do the air cure? Hi Michelle. I am letting it air cure since I am not sure about baking the mug. I will post an update after a few weeks of washing. Thanks for stopping by! This is such a great tutorial! They would make great gifts! I would love if you linked this up to Totally Terrific Tuesday that goes live tonight at 9pm CST. Thanks for sharing and hope to see you there. Pinning and sharing. Thanks you Sharon! 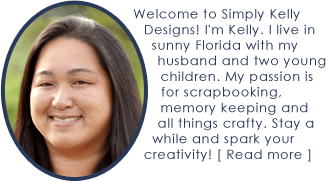 I just linked up this project and one I posted today.